Go MAD by doing good! Go MAD by sharing what you have and who you are with others! Go MAD by sacrificing your time, talent and money! 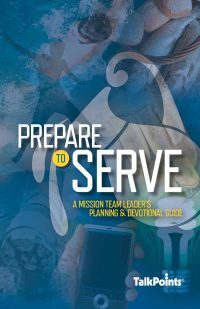 Go MAD by pleasing God. 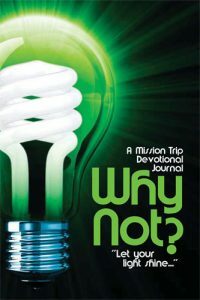 We just returned last night from our High School mission trip to Guatemala and we used the “Why Not” journal. I just want you to know that the team loved it and I think it’s the best one yet. 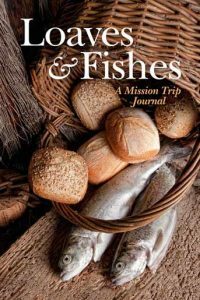 It created many great conversations.To date we have used every journal you offer and started over for the Jr. high trip this year. 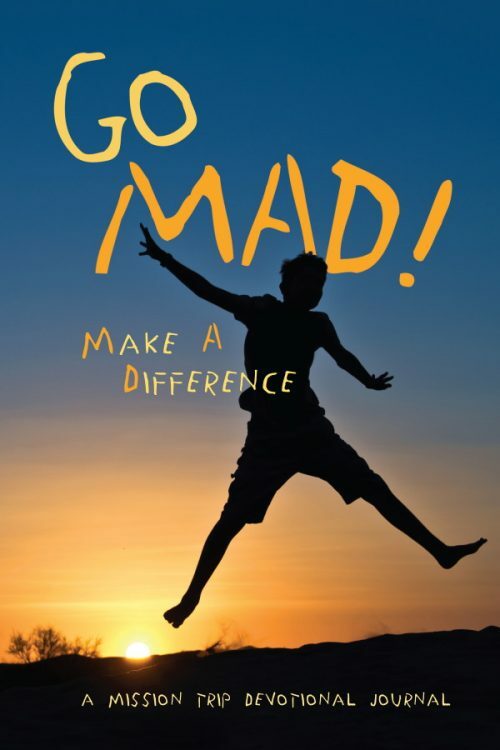 We will be looking at “Go MAD” next year! 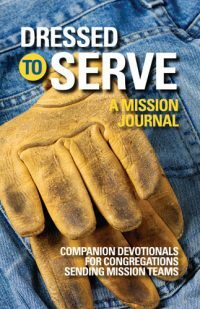 Thanks for putting your heart and the heart of God into creating these journals. Pre-trip Themes / Go MAD — GO! / Go MAD — DO GOOD! / Go MAD — SHARE! / Go MAD — SACRIFICE! / Go MAD — PLEASE GOD! / Go MAD — RISK! / Go MAD — TRUST! Post-trip Themes / Go MAD — Be Thankful! / Go MAD — BEFRIEND! / Go MAD — CARE! / Go MAD — REJOICE! / Go MAD — GIVE! / Go MAD — DREAM! / Go MAD — SUCCEED!